You know how much I love scarves and I wear them all year long in different ways to suit the seasons and what I’m wearing, so starting with this video, I’ll be sharing some of my favorite scarves and ways to style them (plus a few tips) every season. We’re kicking things off with spring and we’ll be going over the materials, fabric thicknesses and sizes I love for spring as well as some outfit inspiration and a mini lookbook of my own scarves and how I love to wear them. 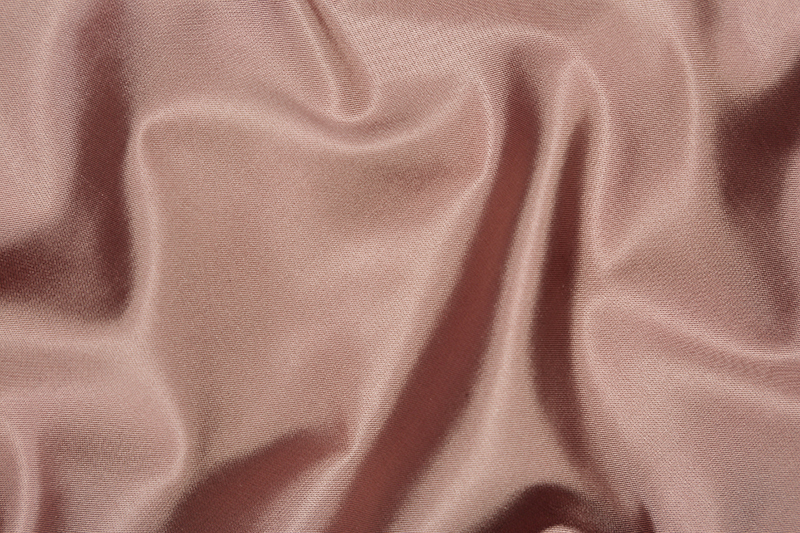 Chiffon: very thin, chiffon weight silk for a light option as it starts to get really warm. These are also very easy to work with because they’re malleable and can easily be shaped and draped in different ways. These are also a really great place to start if you’re just beginning to use scarves and are afraid of looking or feeling a little stuffy or forced. These are so effortless that you really can’t go wrong. Silk: thicker, solid silks for a warmer option that’s still so elegant and light. These hang so beautifully and really show off the pattern printed on them. Plus, they tend to be more durable than the thinner scarves so they can last a little bit longer. A Blend: silk + wool or cashmere blends are also great for year round but I think they’re particularly ideal for spring, fall and winter because they’ll keep you warm but they’re still breathable. Since silk is such a tightly packed fabric they can feel too warm for some people so a blend is a great option. I also love blends for their drape and how they hang and wear so beautifully. You don’t even have to think about it. You can just throw them on and look perfect. As you can imagine, you can get scarves in just about any size you can imagine, but I personally like to stick to small, medium or large squares and rectangles that are still in proportion to my frame. As a general rule of thumb, you should look for a scarf that’s at least a few inches wider than your neck. So for example, if I want to wear a scarf tied around my neck it needs to be at least a few inches longer than the width of my neck. So for me, that would be at least about 17-18 inches. You can see a few of my go-to spring scarf outfits below.